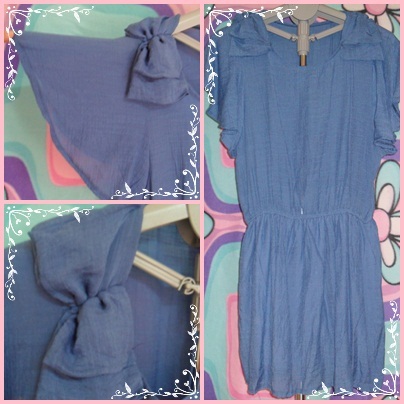 Brand new item and last stock available!! 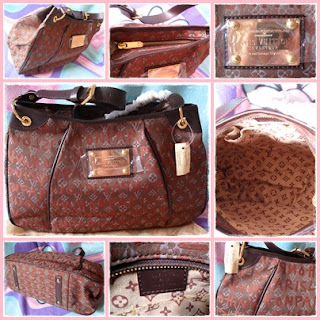 Brown colour and come with dust bag. Very cheap! Make it yours!! 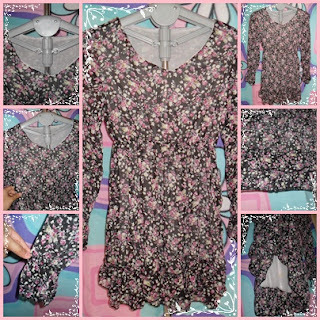 Long sleeve Purple Floral Dress with very lite material. 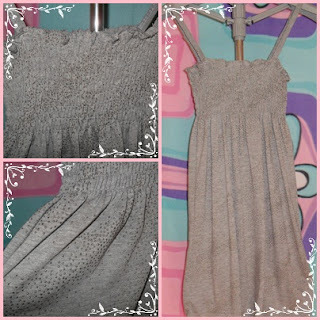 Come with black inner and two layer dress. 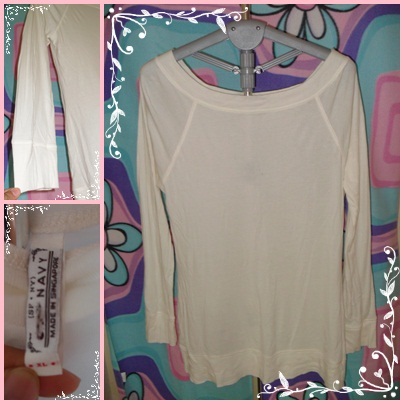 Can fit until L size. Brand new item!! 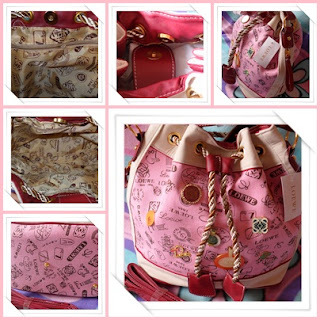 Grab before too late!! 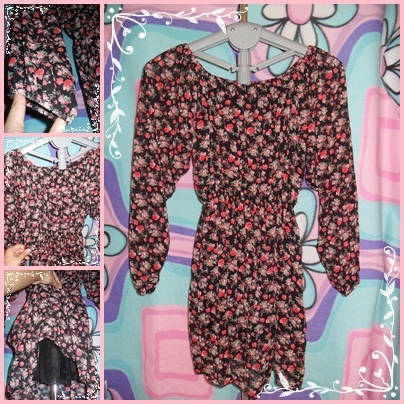 Long sleeve Red Flowery Dress with very lite material. Long sleeve Dark Blue Cardigan. 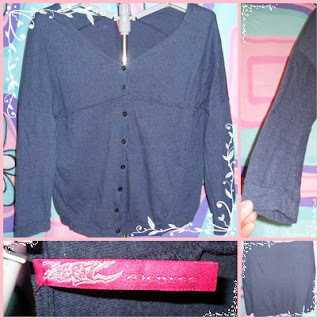 Wear once only....huhuhu to much cardigan in the wardrobe. Lovely flirty pink dress with spaghetti stripes. Adjustable stripes and has zip at behind. 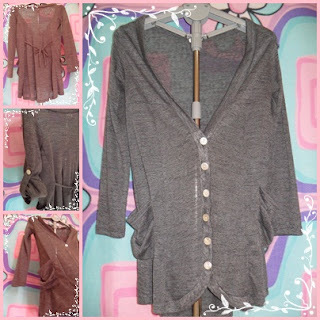 Grey colour cardigan with pocket with both side. Adjustable sleeve. Can be long sleeve or 3/4 sleeve. Old Navy long sleeve shirt. White milky colour. Can fit until XXL size. 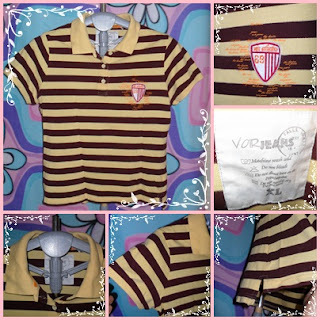 Short sleeve shirt with yellow and brown stripes. 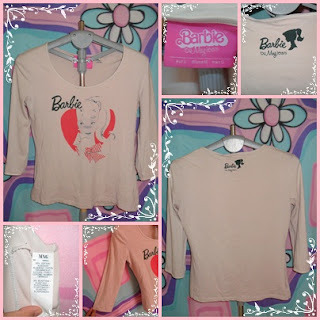 Adult Barbie shirt with 3/4 sleeve. 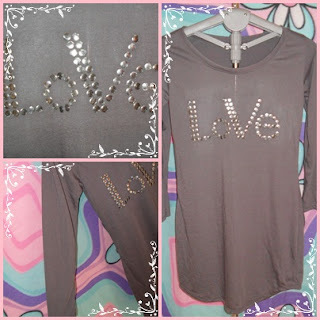 Long sleeve shirt with love beads on the chest. Never been used because does not fit with owner. Sweet Navy Blue shirt with ribbon on both side shoulder. Never used before because owner cannot fit. Cerutan di pinggang membuat anda kelihatan slim!! Gold dust spaghetti stripe brand new shirt. Never been used. 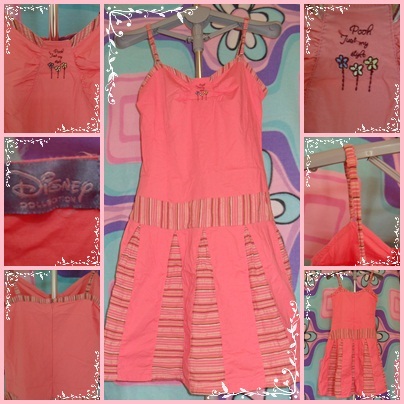 Can fit S size to M size.